Do you suffer from ambient sounds such as a snoring partner? 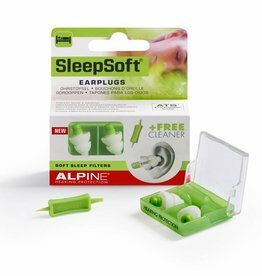 Then use the SleepSoft Earplugs from Alpine. Soft, comfortable and reusable. 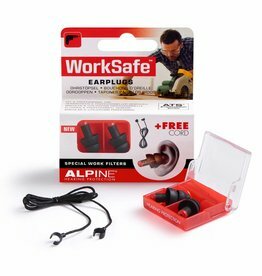 Prevent hearing damage with the Alpine WorkSafe Earplugs. These reusable earphones are user-friendly and comfortable to wear. 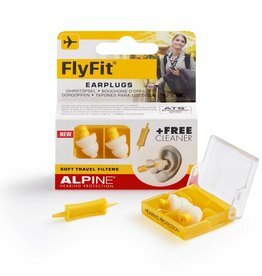 With the FlyFit Earplugs you will no longer suffer from ear pain during the dropping or taking off of planes. Sound is also muted.